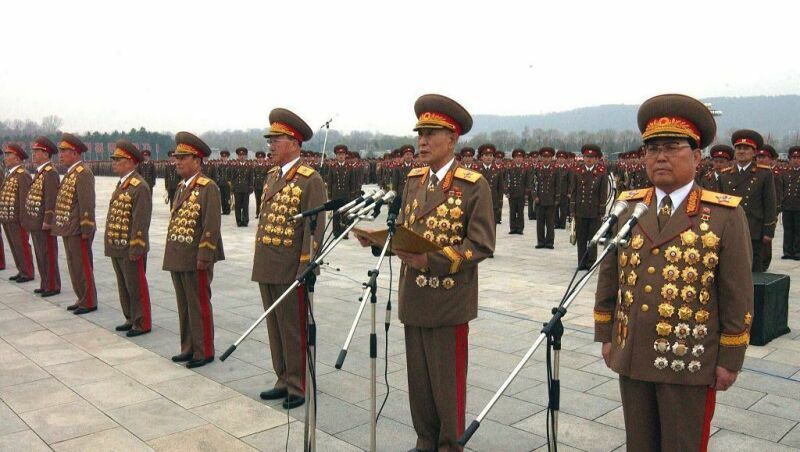 Although they wear a lot of medals, the pic in OP is photoshoped to make it look like it's more than it is. What a joke. They look like those JROTC cadets that have stacks like nobody's business. I wish I could get a Purple Heart for getting an A on a history test....That's a lie. I don't wish that all.